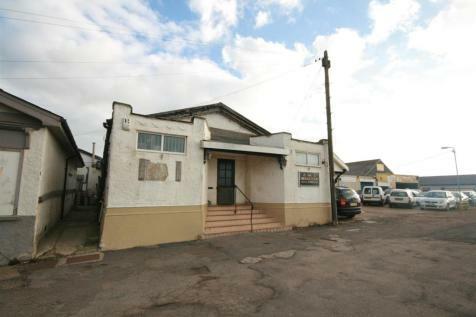 An exciting opportunity to acquire a large detached property on the main South Coast Road in Peacehaven. 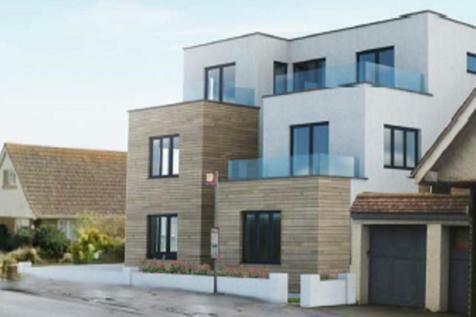 Currently divided into 8 business units, it now comes with the added benefit of planning consent to convert the property into 5 self contained apartments. 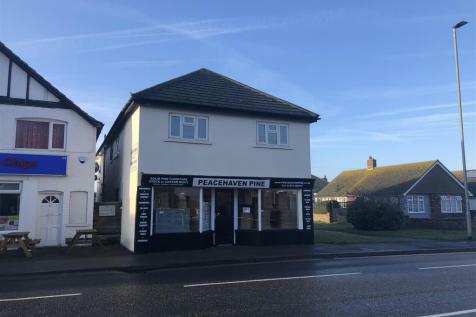 An opportunity to acquire two adjoining plots of land set in a semi-rural location on the outskirts of Peacehaven. 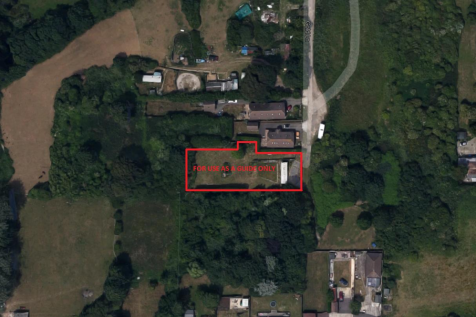 It is understood two dwellings formally stood on the plots measuring 85’ x 50’ (25.91m x 15.24m) and 100’ x 60’ (30.48m x 18.29m) (TBC) and were known as St James and Turretts.